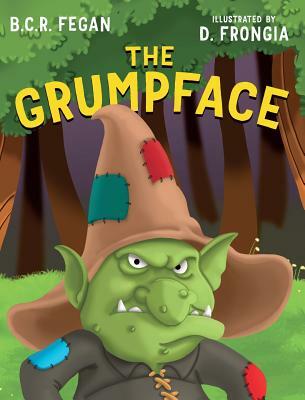 'The Grumpface' is a tale in the spirit of any grand adventure. It is about a clumsy young inventor's quest for love, and the challenges he must face to find it. But it is also a tale of bravery, absurdity and happiness, and the power of these qualities over negativity and sheer grumpiness.